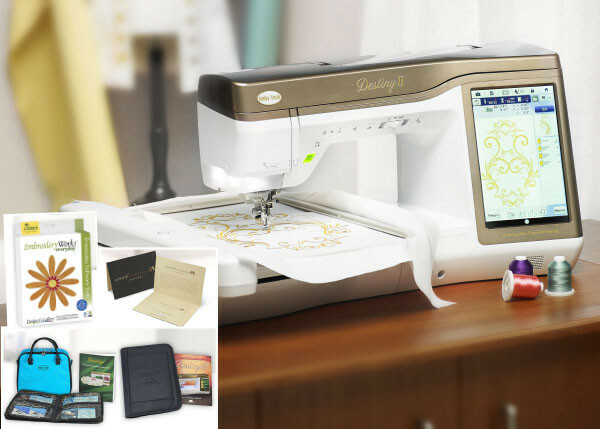 During the month of May purchase a Destiny 2 sewing and embroidery machine and receive EmbroideryWorks with AirStitch, a two year Love of Knowledge Membership, and 30-Foot Kit and a Destiny Inspiration Guide! Offers valid May 1-31, 2018 at your local participating authorized Baby Lock Retailer in the United States. To find your nearest retailer, click here: (http://babylock.com/retail-locator).